High quality full colour printing - 1200dpi. Cost effective even on short runs. 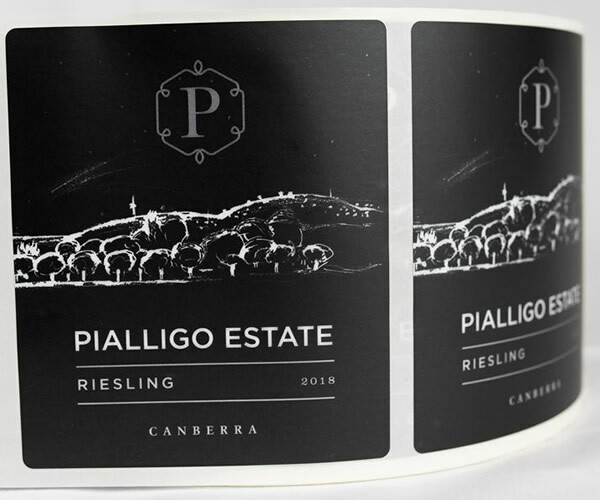 Our Roll2Roll digital labels are printed on our Xeikon 3300 presses that print CMYK+W in 1200 dpi. 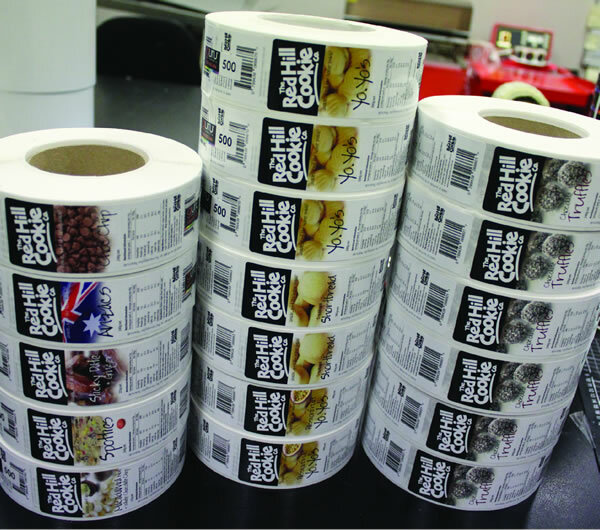 Being the manufacturer (not a reseller) we can offer you the full compliment of self adhesive labels solutions at a fraction of the price you would expect to pay without injuring excessive set up costs bound to traditional label printing.